You’ve probably seen potassium listed on the back of your multivitamin tablets but did you know it’s an absolutely vital mineral? Even the smallest imbalance can wreak havoc with our cardiac, nervous and digestive systems. Luckily it’s easy to get our daily allowance of potassium by eating a balanced diet but there are a few factors that can set your levels out of whack. Chances are, if you have a serious potassium deficiency, you already know about it as it can cause serious illness. If you are concerned about it, there are a few symptoms to look out for. 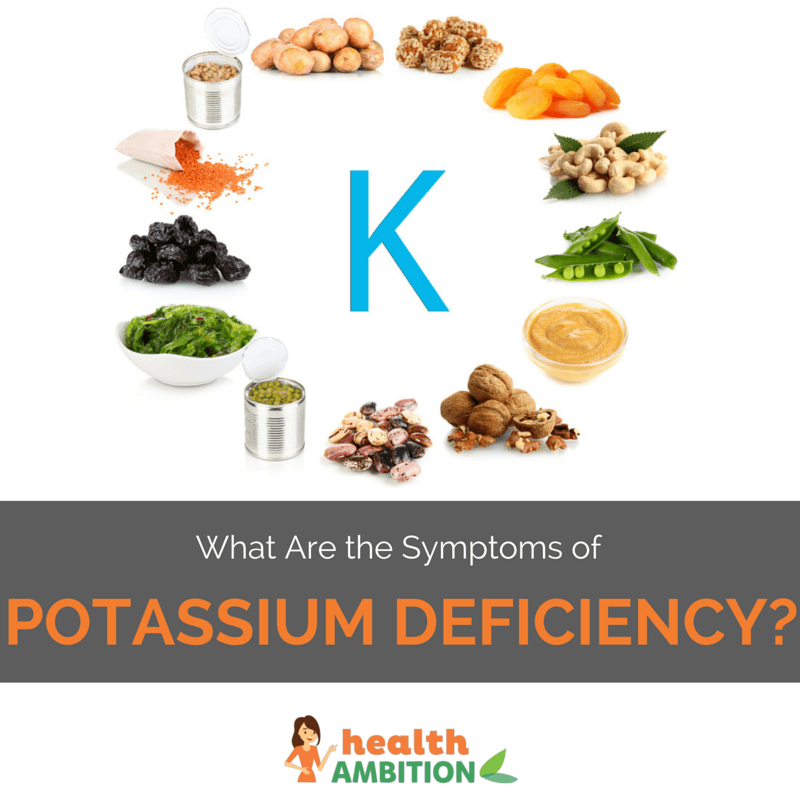 If you’d like to know more, read on to find out what are the symptoms of potassium deficiency. If you have too much or too little potassium, it will have negative effects on your body. The medical term for excess potassium is “hyperkalaemia” and potassium deficiency is called “hypokalaemia”. Most of us get all of our recommended daily intake of potassium from a healthy diet. Potassium deficiencies are rarely caused by lack of dietary consumption of the mineral. It’s usually as a result of an underlying illness or medicine being taken. We can lose potassium via the urine or through our digestive system if something is going wrong. Potassium is such a critical element in the body, it’s not something you want to mess with. An imbalance in potassium can cause severe illness. There are also numerous long term health issues associated with low potassium levels. 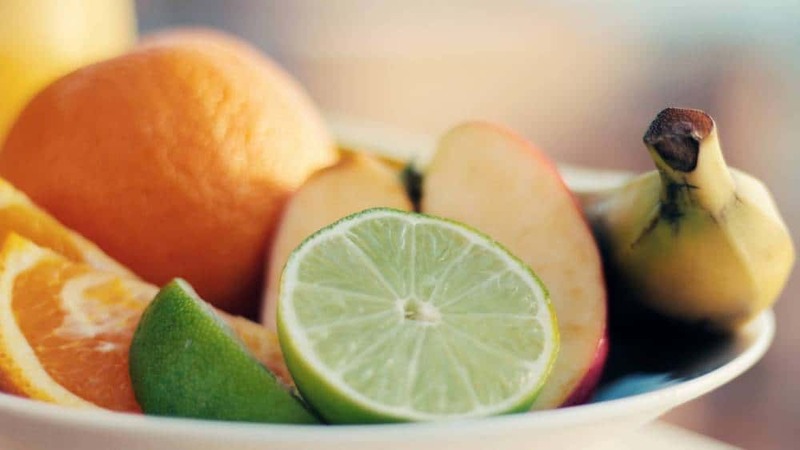 Low potassium levels have been linked to high blood pressure. If you have healthy potassium levels you are less prone to heart disease, stroke and heart attack. Potassium is needed for bone health, particularly in older women. A diet rich in potassium may help to prevent osteoporosis. If you have some of the following symptoms, you may have low potassium and should see a doctor immediately to have your blood potassium levels checked. I hope this article has helped you learn more about the role of potassium in your body and symptoms to watch out for. 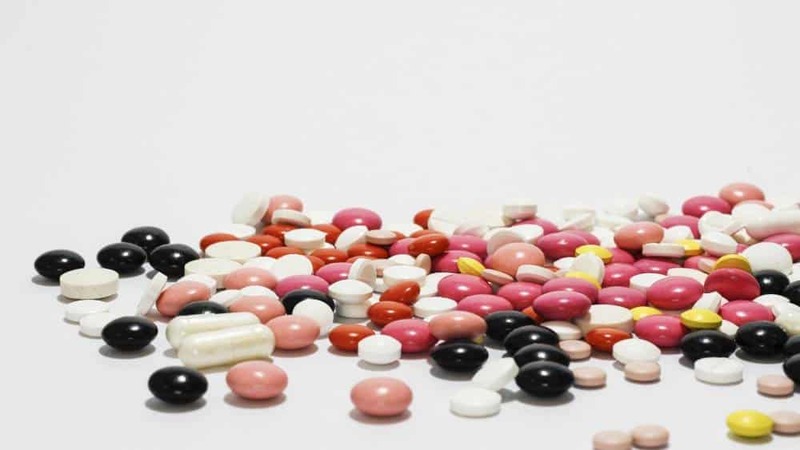 With most vitamins and minerals, it’s safe to take supplement tablets or eat certain foods to boost your levels. Hopefully after reading the above information, you now know that potassium is a bit different and is better dealt in conjunction with a qualified healthcare professional.